Explore your calling and inspire yourself and others through tarot, tea leaf readings and creative divination. provide pathways to personal joy, passion, and awakening. Explore your calling and inspire yourself and others. 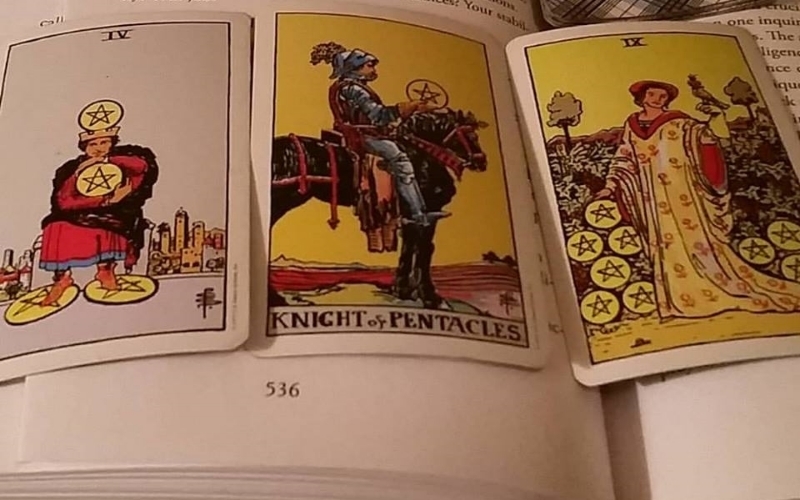 Tarot is one of my favorite tools for beginning conversations, and for getting to the core of an issue. This ancient art conjures unique images. Purchase a copy today and awaken your muse.